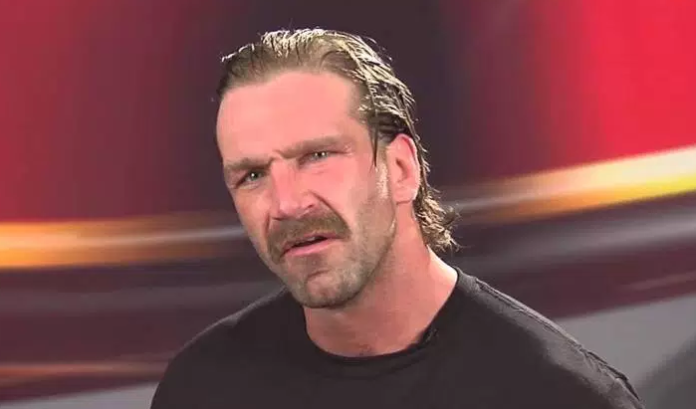 Channelling a gritty, old-school mentality, Ring Of Honor’s Silas Young purports to be the ‘Last Real Man’ in pro wrestling. Speaking with the WINCLY podcast, Young offered his opinion on what defines a ‘real man’ in this day and age. He does note during the interview, however, that your core beliefs should not hurt others, and stresses the importance of remaining true and positive for yourself. Silas Young has made a name for himself within Ring Of Honor as a brash throwback to a time when men would say little but could hit hard, if needed. Gruff, to the point, and prone to brawling rather than talking. Young was previously aligned with the Beer City Bruiser and, for a short time, Brian Milanos before distancing himself from them as he continues to climb the ROH rankings. What do you think of Silas’ take on what it means to be a ‘real man’? Agree or disagree? Do you think ‘The Last Real Man’ gimmick works in 2018?